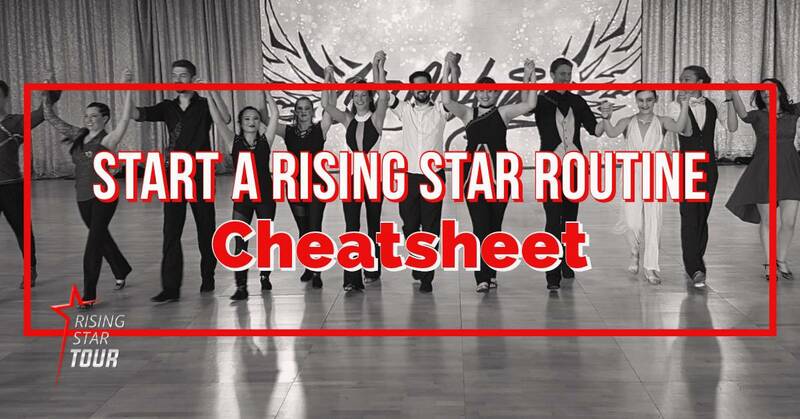 Thinking about Rising Star? Start here! …and subscribe to our Dancer Development Insiders’ Club to get occasional WCS tips and resources!